Blue Marble Geographics is pleased to announce the release of Global Mapper version 19.1. This intermediate release augments the impressive list of new features and functions included in version 19.0 with even more new tools and improvements to the existing functionality. Highlights of this release include a completely redesigned attribute querying tool; a new option to save and export 3D lines from the Path Profile tool; support for drag-and-drop docking of most floating windows; and the ability to create a 3D mesh in the LiDAR Module’s Pixels-to-Points tool. 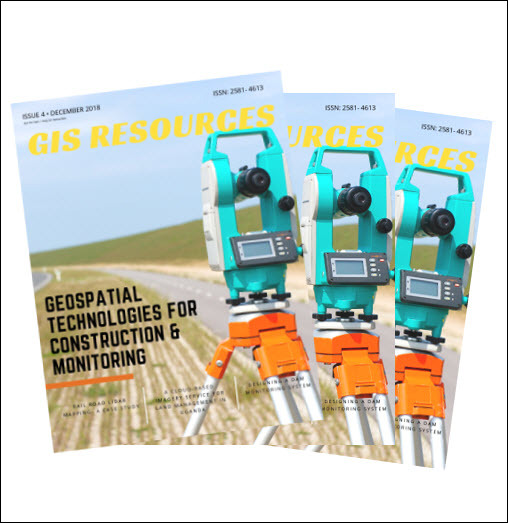 Over its 20-year history, Global Mapper’s evolution has followed an aggressive and ambitious development path with each successive version introducing a broad array of new features and functions. The release of version 19.1 is no exception with new and enhanced capabilities throughout the application. The v19.1 release also includes an update to the supplementary LiDAR Module. The Pixels-to-Points tool, which is used to create a high-density 3D point cloud from overlapping UAV-collected images, now includes the option to create a 3D Mesh complete with photorealistic textures. Blue Marble Application Specialists will be conducting a live, interactive webinar entitled “What’s New in Global Mapper 19.1” on Tuesday, February 27th at 2:00 p.m. (eastern U.S. Time). Registration is required for this free, hour-long event and space is limited so be sure to sign up today. 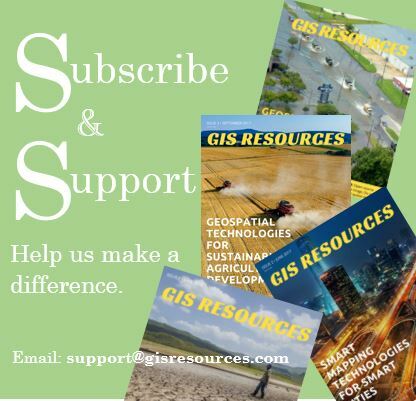 or to try the software for yourself, download Global Mapper v19.1 today.